Carbonization furnace equipment, as an important link in the production of charcoal, affects the quality of charcoal directly by the control of its carbonization temperature. Therefore, users need to acquire technology and temperature control the carbonization furnace equipment production, so as to produce high-quality charcoal, thus ensure the high production rate of charcoal. 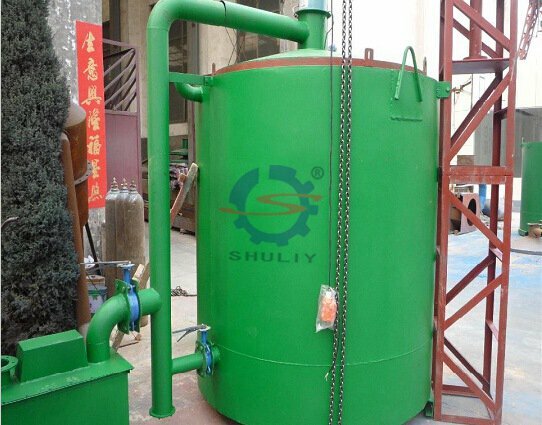 Compared with traditional carbonization furnace, the new designed carbonization furnace in the market is more favored by customers. 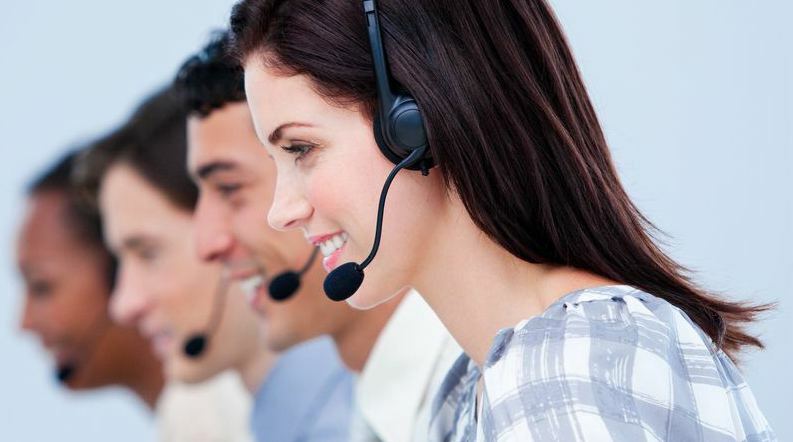 From raw material to finished carbon, requires three procedure of different temperature. Starting from the ignition, and the temperature inside the furnace rise to 160 ℃, the water contained are evaporated under the heat effect produced by combustion. 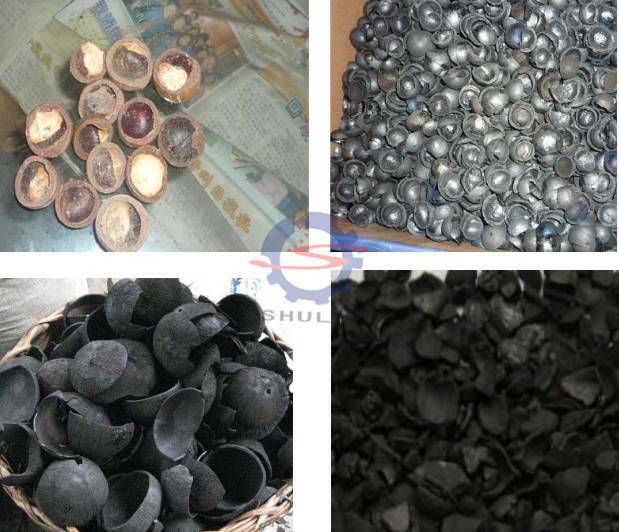 The chemical composition of the charcoal bars remains almost unchanged. This stage mainly relies on burning heat emitted from itself during burning, the temperature rise to 160 ~ 280 ℃. At this point, the raw material will undergo thermal decomposition reaction when its composition began to change. Among them, unstable substances, such as hemicellulose are decomposed into CO2, CO and a small amount of acetic acid and other substances. During this stage, the temperature inside is 280 ~ 400 ℃, and in this phase, the thermal decomposition of the wood raw material is rapidly carried on, and a large amount of acetic acid, methanol and wood tar and other liquid are generated. In addition, methane, ethylene and other combustible gases are created, and burn in the furnace. Thermal decomposition and gas combustion produce a large amount of heat, raising the furnace temperature. The wood material is finally carbonized by distillation under the of high temperature heating. 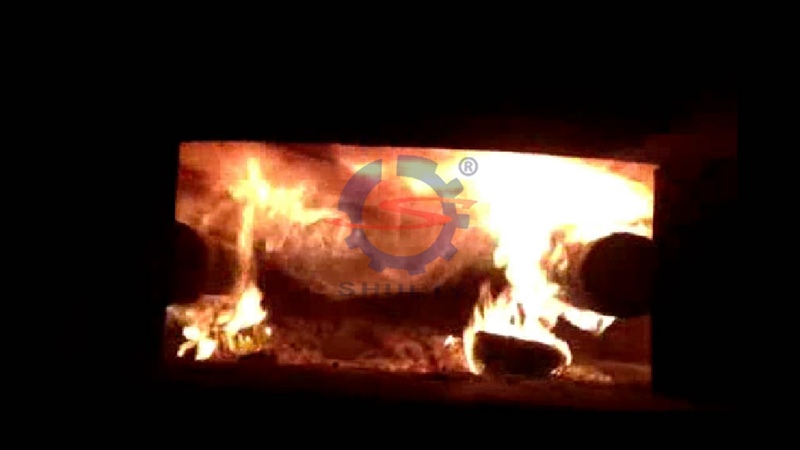 To calcine charcoal at high temperature, besides raw materials going through the above three stages, the quantity of heat shall be increased to make the furnace temperature continues to rise to exceed 700 ℃. Only in this way, can residual volatile substances in charcoal be discharged with the carbon content in charcoal improved, so that the carbon graphite structure intensified, thus electrical conductivity enhanced. 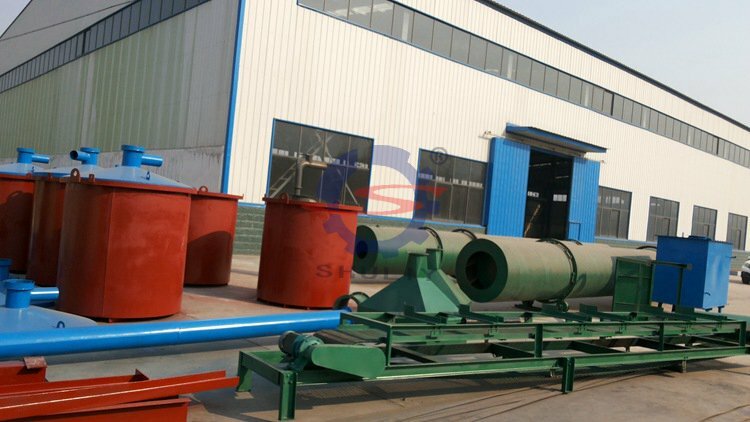 In the operation of carbonization furnace, it can operate according to requirements of the above three temperature stage to ensure reasonable carbonization and the production of carbonization furnace. Control the temperature of the carbonization furnace to ensure the quality of carbonization furnace to produce high quality charcoal in the market, then enlarge sales volume and gain more economic benefits.